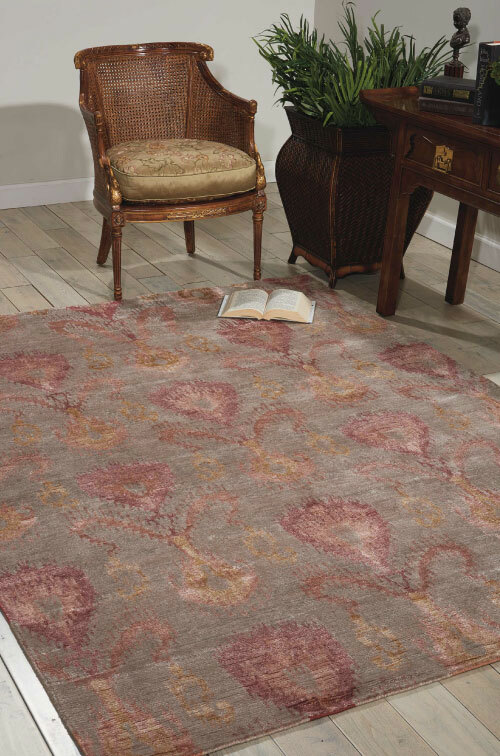 Save 75% on a hand-knotted rug & get one free! The days of letting pushy dealers and exorbitant prices keep you from carpeting your home with luxurious, hand-knotted rugs are over. 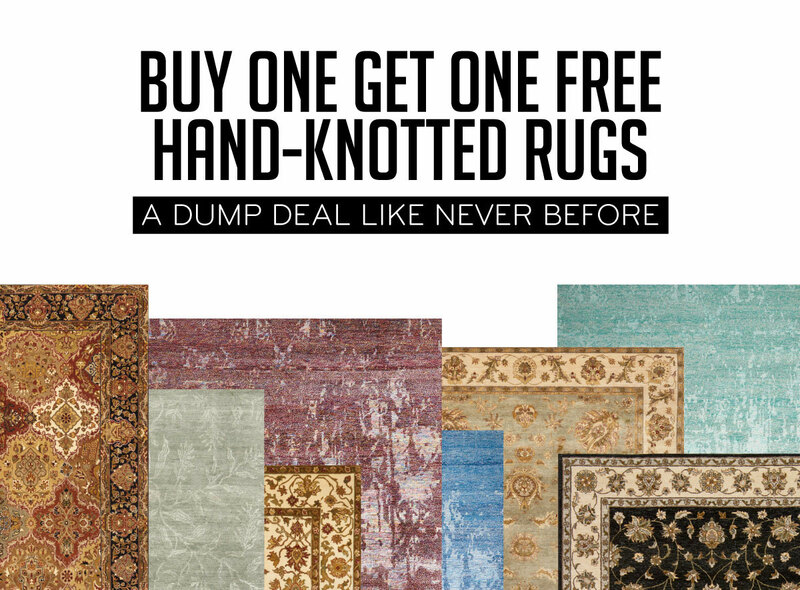 For the first time ever in the history of The Dump, you can buy one hand-knotted rug and get the second one free. 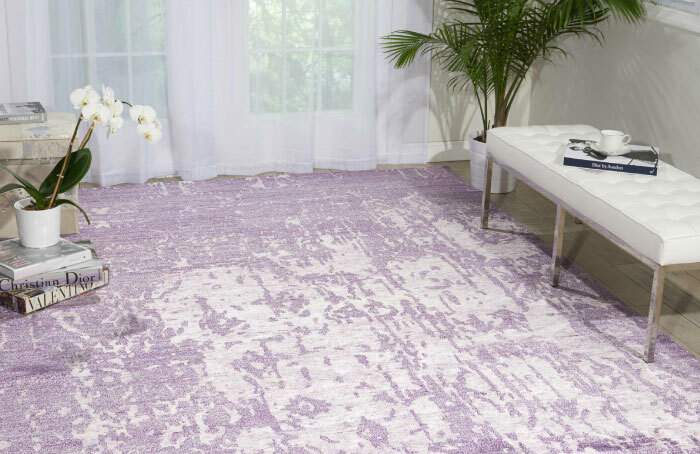 That’s right: Save up to 75% on a one-of-a-kind 9x12 rug, hand-knotted from soft wool and lustrous silk, and get a second rug up to 8x11 in size absolutely free. Because these rugs are crafted by hand, each one in our assortment is completely unique – no two are the same. 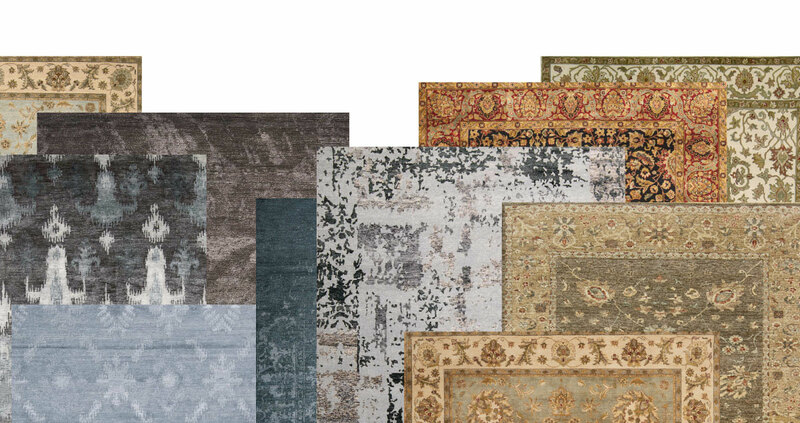 So as you scour the stacks and racks at your local Dump outlet, we’re sure you’ll find hand-knotted rugs to suit the décor style and color scheme in any room of your home. Does a BOGO deal on top of 75% off the market price of a room-size hand-knotted rug sound too good to be true? Just wait. It gets better. If one (or both – eek!) of the rugs you chose aren’t absolutely perfect for your home, you can return or exchange for free. No restocking fees! A deal this good has never been done before at The Dump, and an opportunity like this may never happen again. Get Dumped this weekend. : Free rug must be of equal or lesser value. Qualified applicants get no interest with $4999 minimum purchase if paid in full within 48 months on your Dump credit card. Minimum monthly payments required. Tax cut on minimum $3499 purchase. Offers exclude advertised specials, clearance, & special purchases. See store for details.